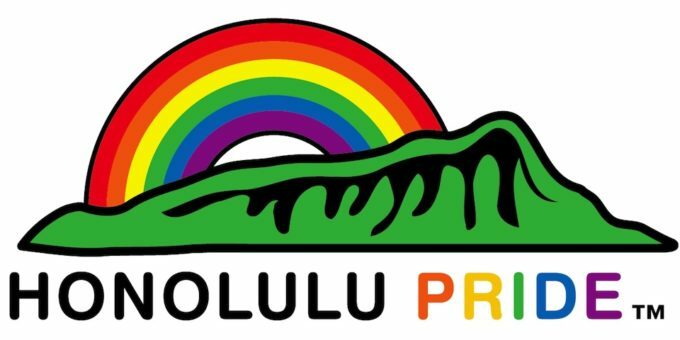 Do you plan on attending 2018 Honolulu Pride™ Parade and Festival on October 20? This year promises to be the biggest one yet and it comes with a lot of new festivities. Also Here is a cultural project that will be curated by Lala Openi. Opening Friday, Oct. 5 at The ARTS at MARKS Garage, the show will highlight portraits, artworks, and stories of, by, and featuring LGBTQI+ People of Color, inserting themselves into the narrative with Pride.